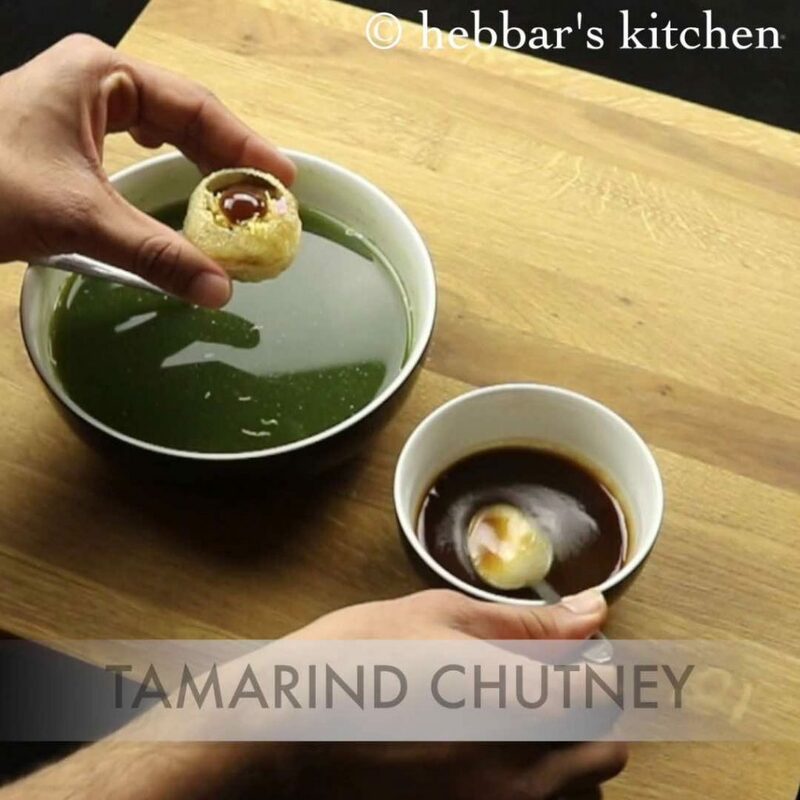 pani puri recipe | golgappa recipe | puchka recipe with detailed photo and video recipe. 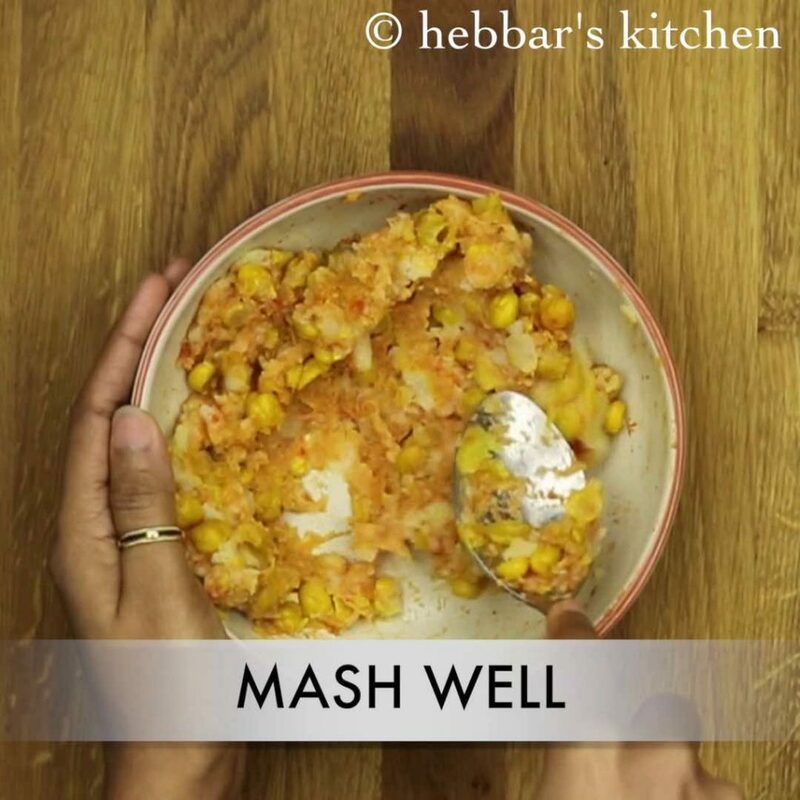 basically, a popular indian street food recipe served with puri, paani and aloo stuffing masala. 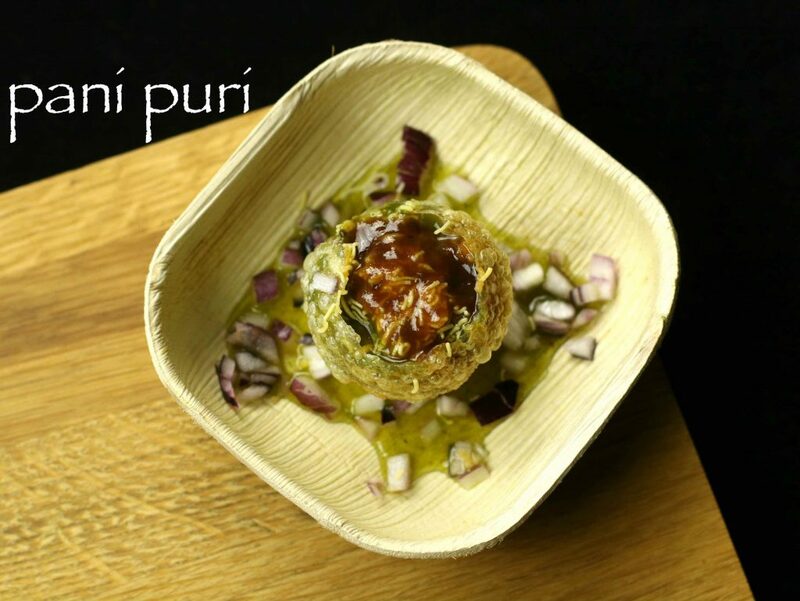 while, most of them believe that pani puri must have been originated from mumbai. however, this classic street food recipe was born in bihar. even i was under the same impression until last year. moreover, in bihar it is known as phoolki and not as pani puri. perhaps with the people migrating from bihar to other urban cities did carry this amazing recipe with them. especially, mumbai did see a lot of migration from bihar in early ninety’s. 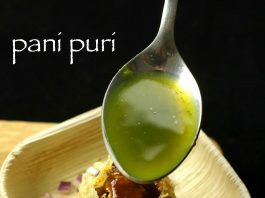 gradually, pani puri was adopted and embraced by all over india and was converted to a popular street food. 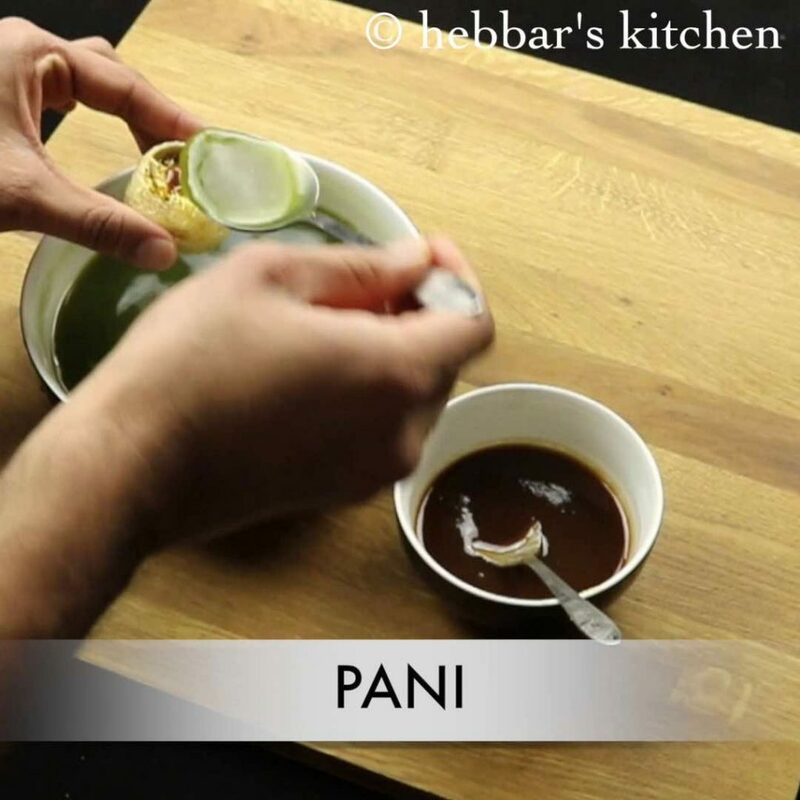 furthermore, the recipe as such of pani puri is simple, however special care has to be taken to assemble it. initially, a small hole is made at the top of puri which will help to stuff the puris. 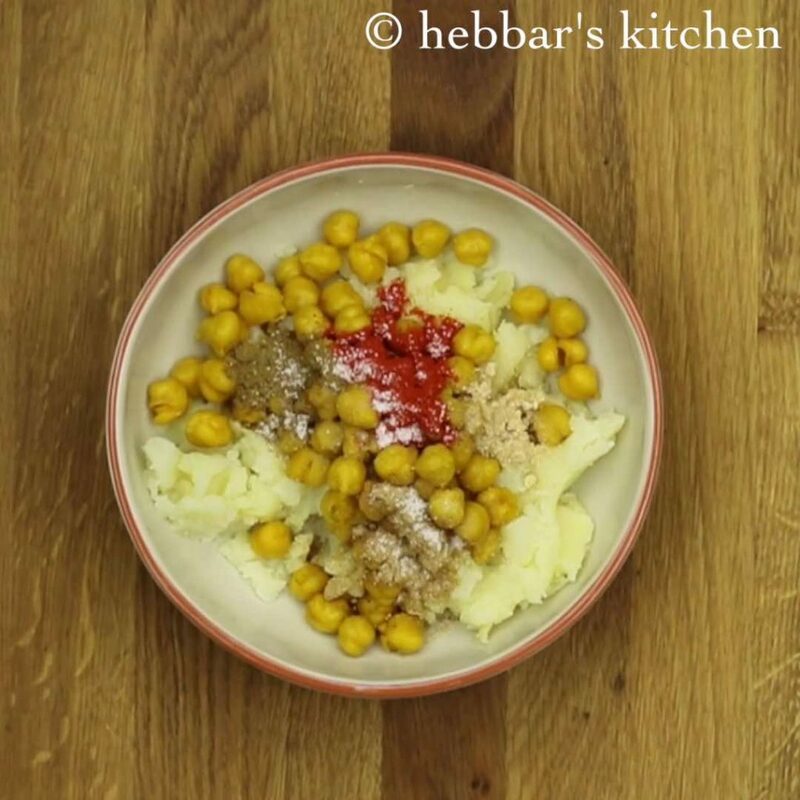 it is then followed by stuffing with mashed boiled potatoes and chickpeas. optionally, fine chopped onions and nylon sev also can be added. 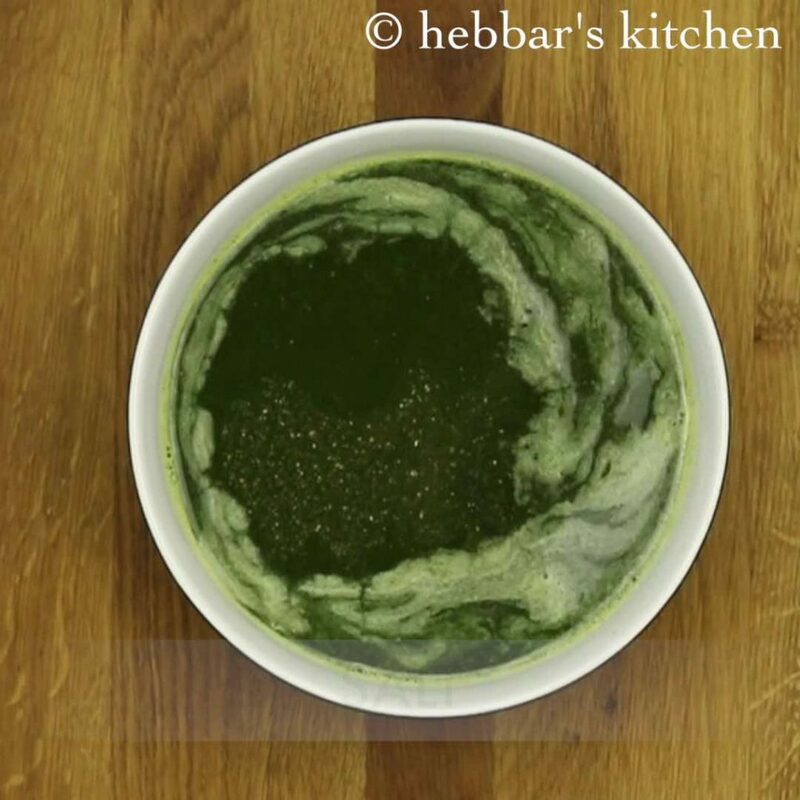 finally, it is then dipped with tamarind and mint water before serving. 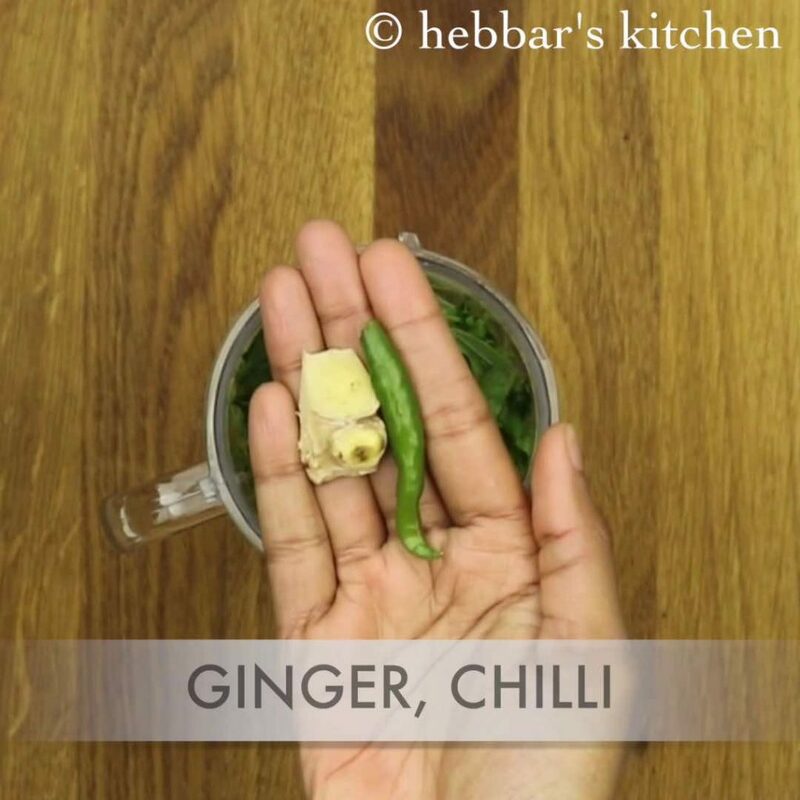 you can also add sweet tamarind chutney before dipping it in spiced water. 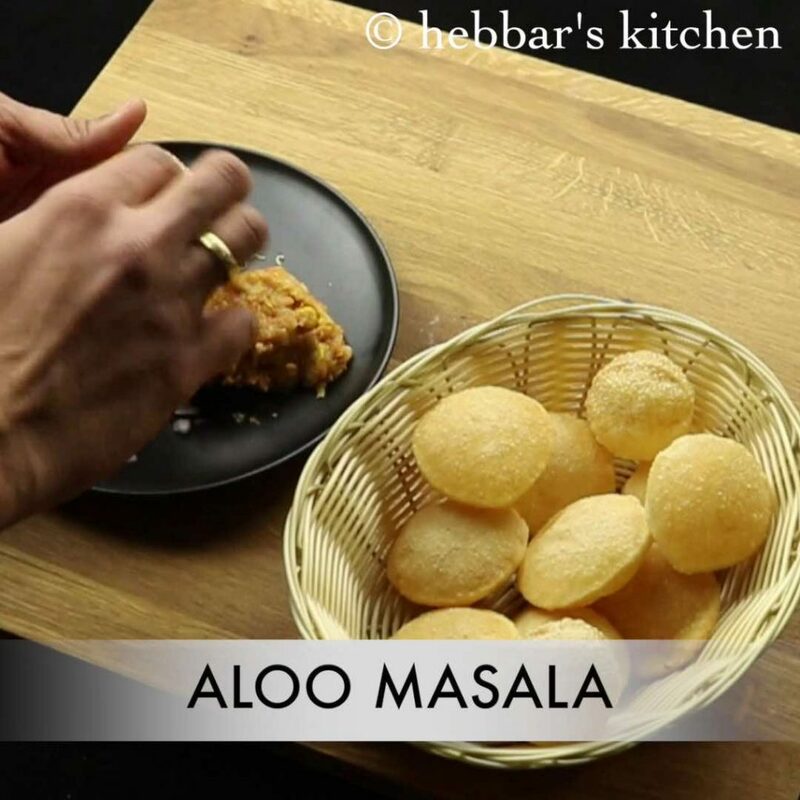 after dipping it has to be served immediately, otherwise the puri would be soggy and less crunchy. 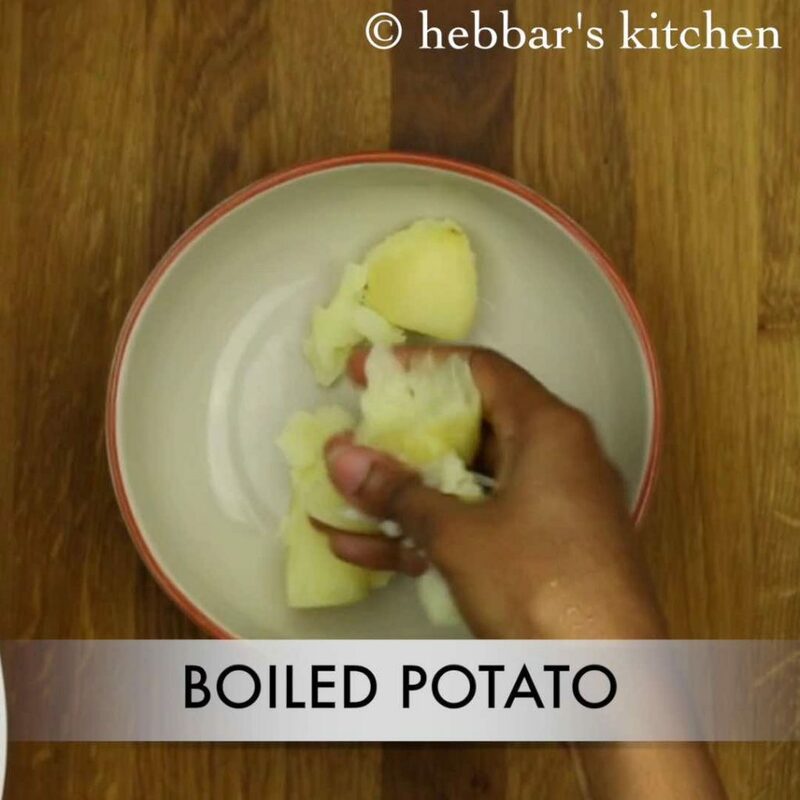 firstly, in a large bowl mash boiled potatoes. also add cumin powder, chilli powder, chaat masala, aamchur powder and salt. mix well and mash completely. finally, masala is ready for stuffing. 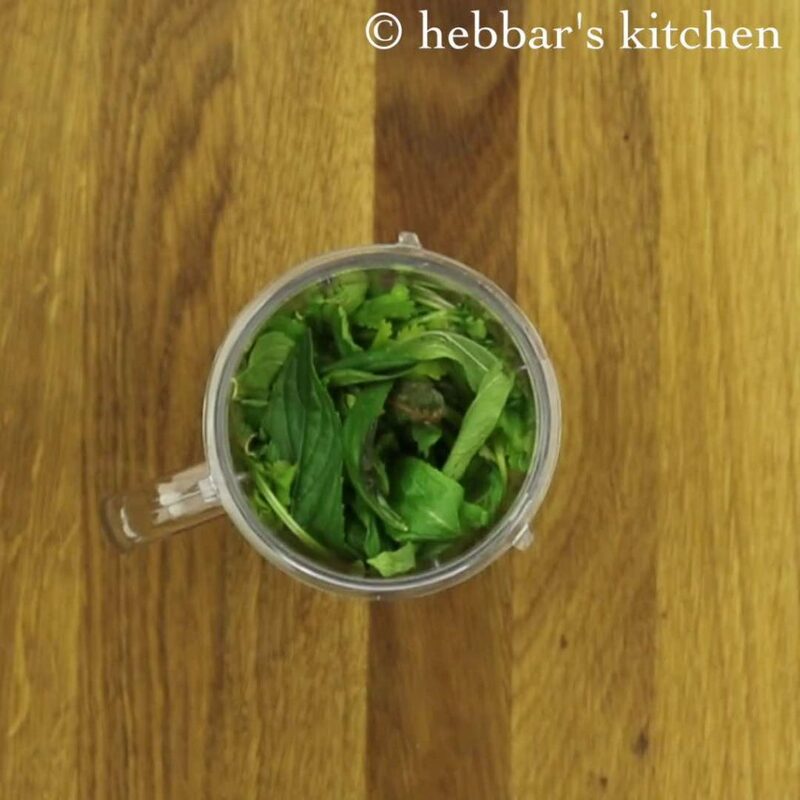 firstly, in a blender jar take fistful of coriander leaves and mint leaves. to that add ginger and green chilli. add little water and blend. 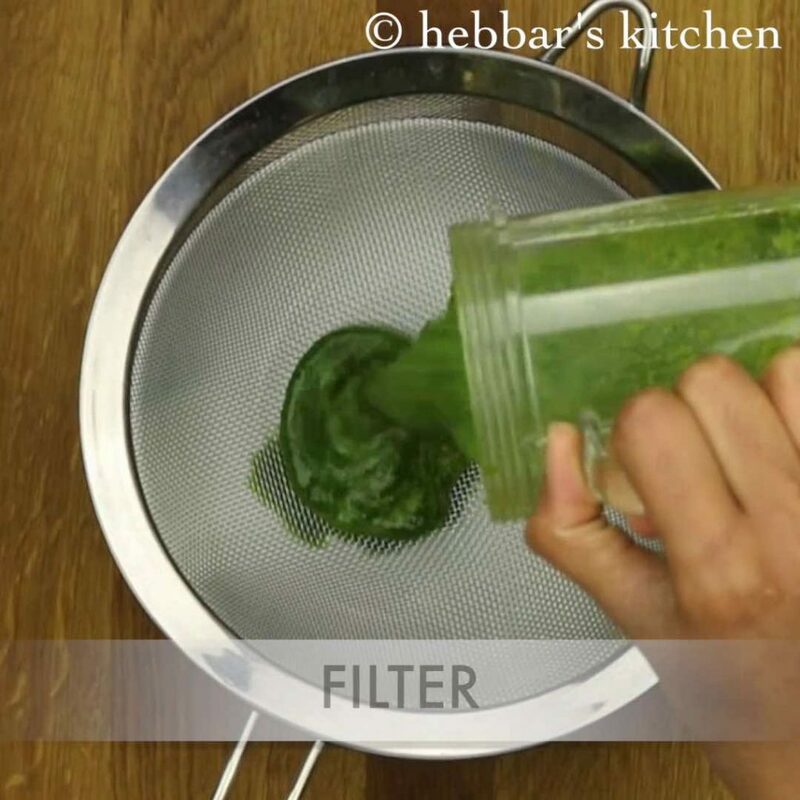 furthermore, filter it using a sieve. 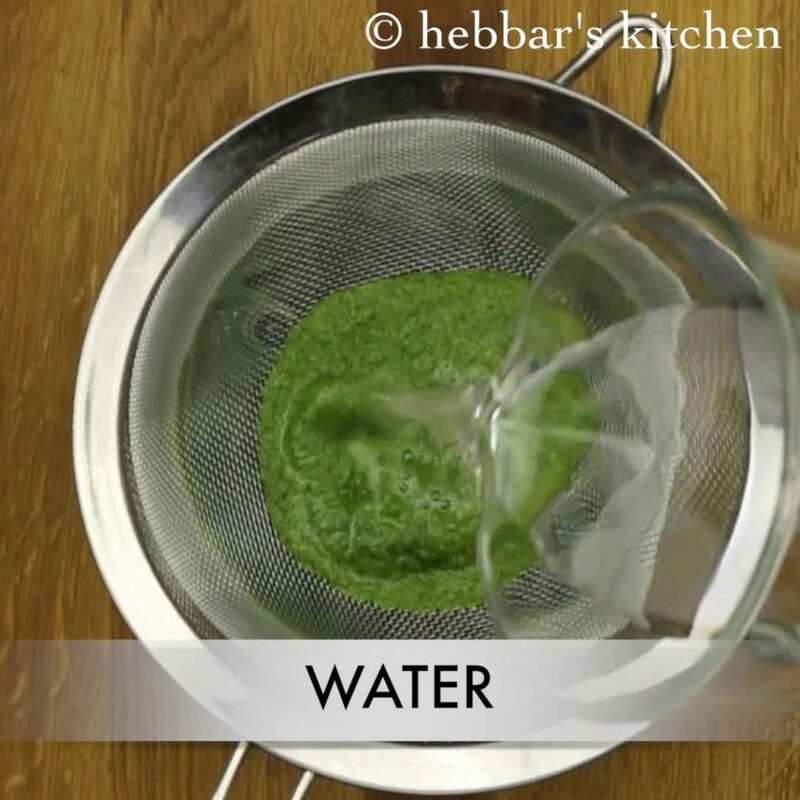 add a cup more water to extract the juice from mint and coriander. also add cumin powder, chaat masala and salt. 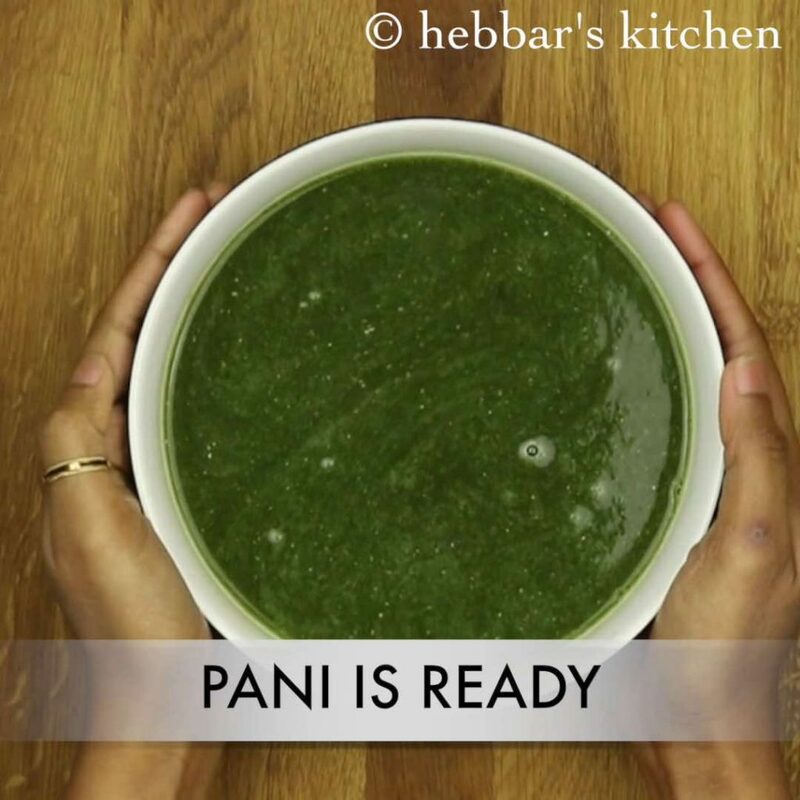 give a good mix and pani is ready. 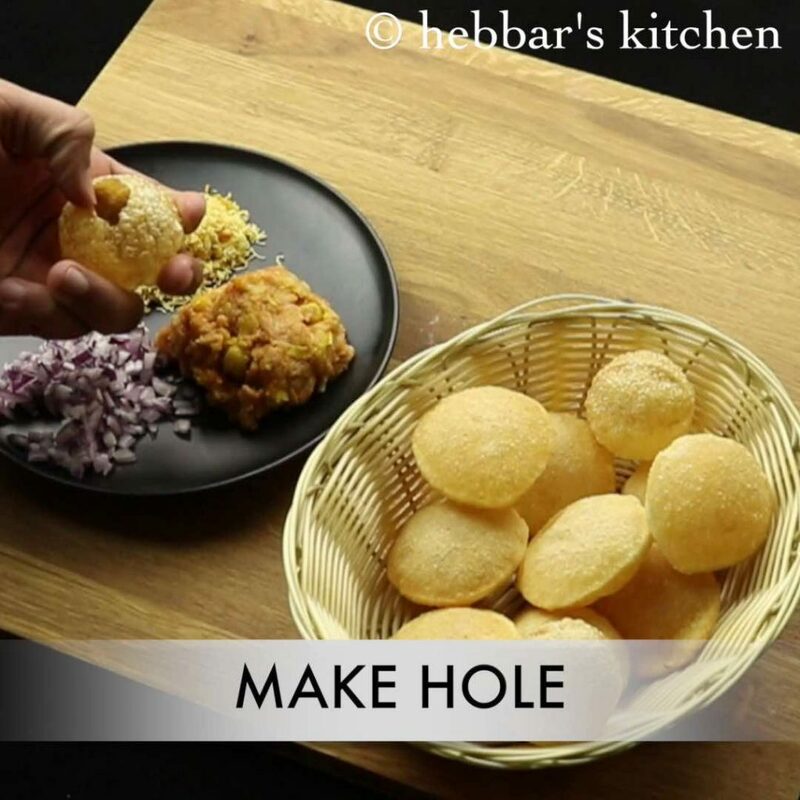 firstly, take puri and make a hole at the centre with the help of thumb. furthermore, stuff a tsp of prepared masala . followed by finely chopped onions and sev. then add a tsp of tamarind chutney. after that add pani into the puri. 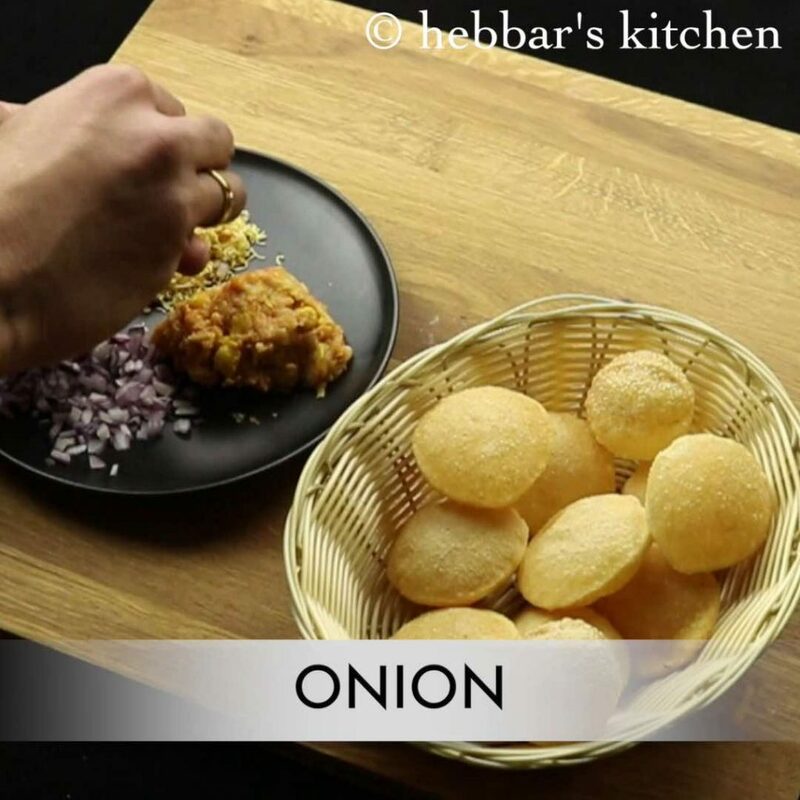 finally, serve pani puri along with copped onions. 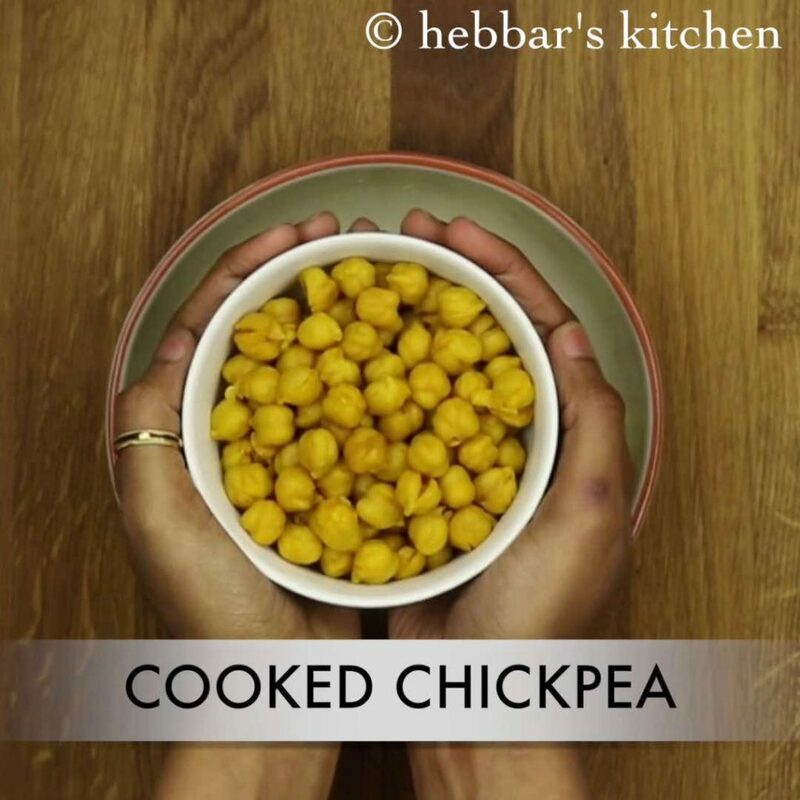 furthermore, add cooked chikpea. to prepare chikpea soak it for 3 hours and pressure cook for 10 whistles adding salt and turmeric. then add tamarind juice. to prepare tamarind juice, soak a small piece of tamarind in warm water for 30 minutes and then squeeze off the juice. 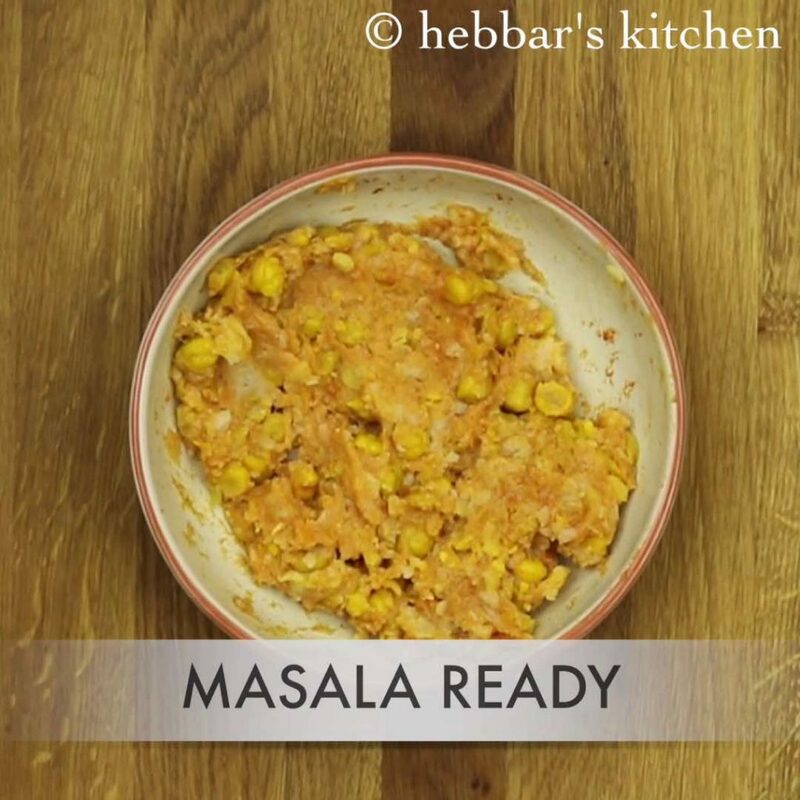 furthermore, stuff a tsp of prepared masala. firstly, assemble the pani puri just before serving, else they will turn soggy. also, to make it more spicy increase the amount of green chilli or add pepper. 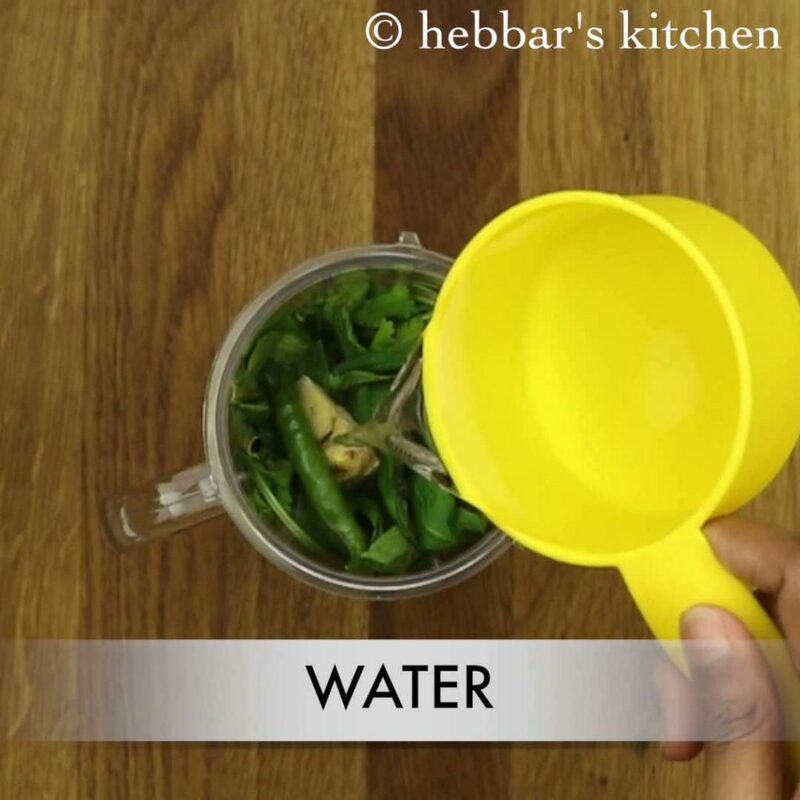 furthermore, drink the pani as it is as they are good for digestion. 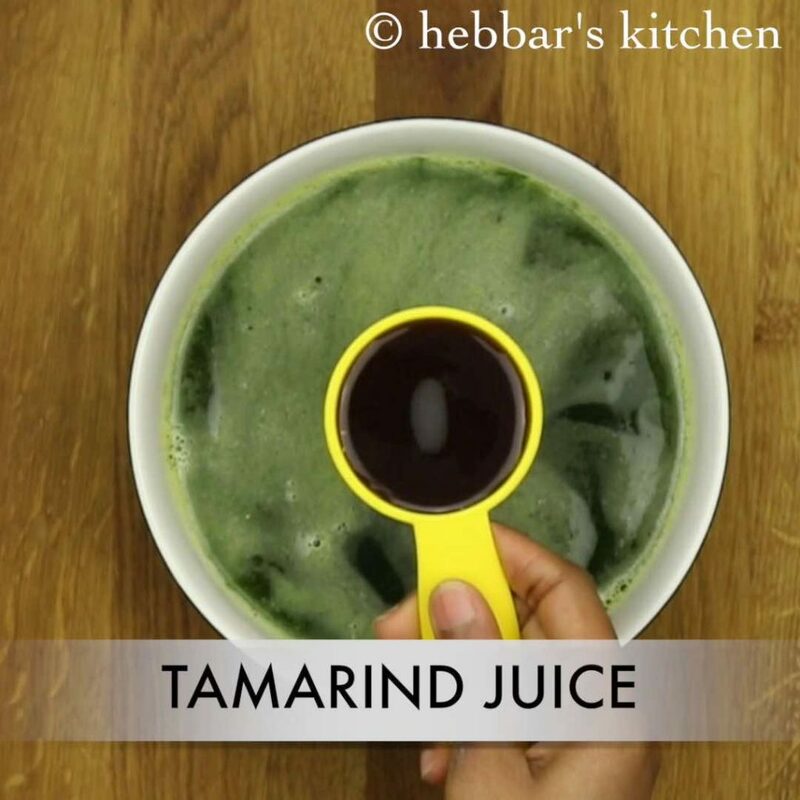 alternatively, replace tamarind juice with lemon for the tanginess. 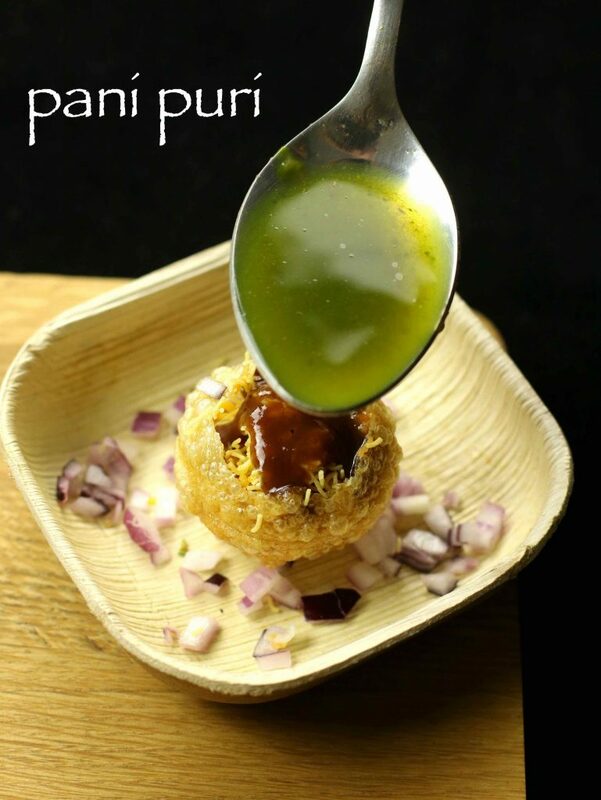 finally, pani puri or golgappa or puchka taste great when eaten with friends and family. How much quantity of each ingredient used to make puri? My puri has come out soft and it had no crunch.. whats the tip here? hi chitra what kind of rava did you use?